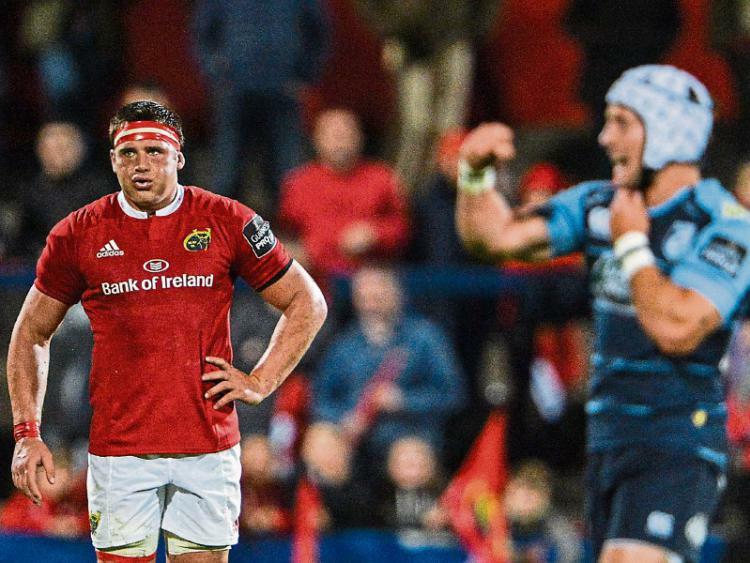 Munster will travel to Paris this weekend for their Champions Cup opener against Top 14 champions, Racing 92. 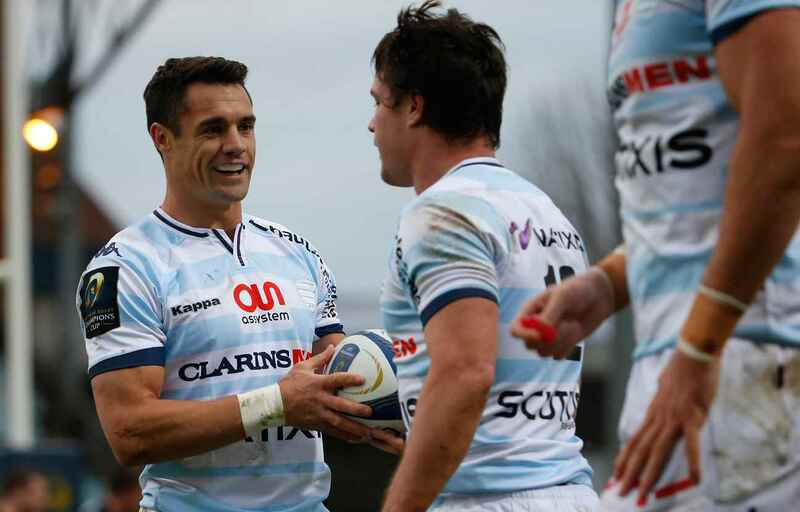 The Parisian club have been in the public eye for all the wrong reasons this past week after three of their players, Dan Carter, Joe Rokocoko and Juan Imhoff- all failed drugs tests following their Top 14 final victory over Toulon at the Nou Camp. Racing state that the drugs administered were perfectly legal as the players were granted a TUE (Therapeutic Use Exemption). There has since been much debate as to the legality of TUE’s and whether or not they are an unfair advantage. 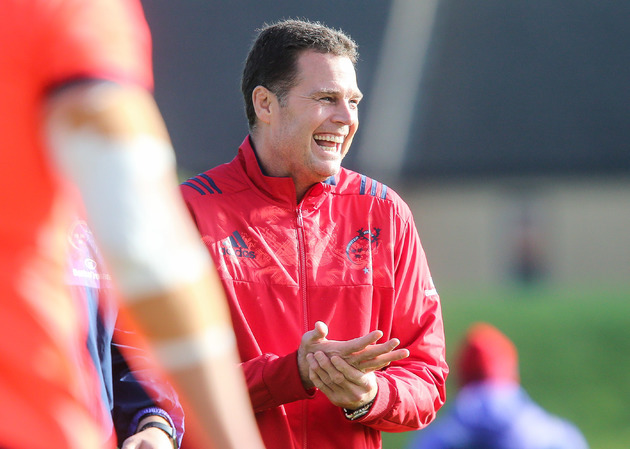 Munster’s Directory of Rugby, Rassie Erasmus was asked this week as to whether or not he has an issue with the possibility of playing against the trio this weekend, despite the case not yet being fully cleared yet. “We see it in the newspapers but it is so out of our control and it shouldn’t have any influence on you whether it is a coach or a player or supporter,” said Erasmus. “I know Dan Carter for a long time, I have coached against him and played against him. He is such an icon and I would never say anything bad about him.